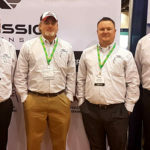 Earlier this month Richard and Jordan from IMS attended the Hai Heli-Expo held in Atlanta, Georgia, USA alongside US partners and distributors Aerial Mission Solutions (AMS). 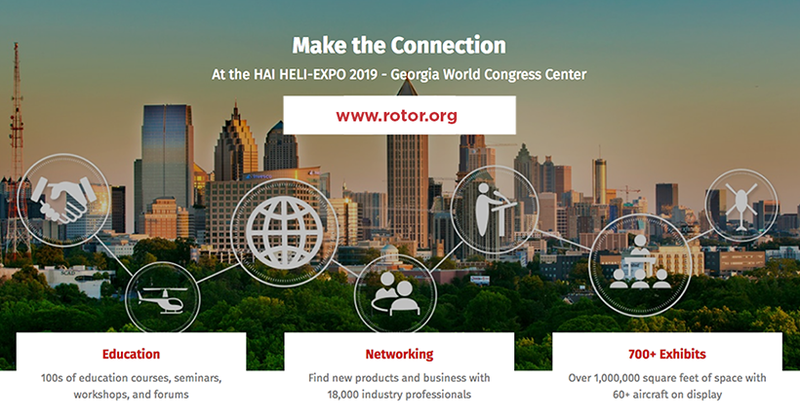 As the largest helicopter tradeshow​ in the world, the Hai Heli-Expo 2019 event was held at the Georgia World Congress Center in Atlanta. 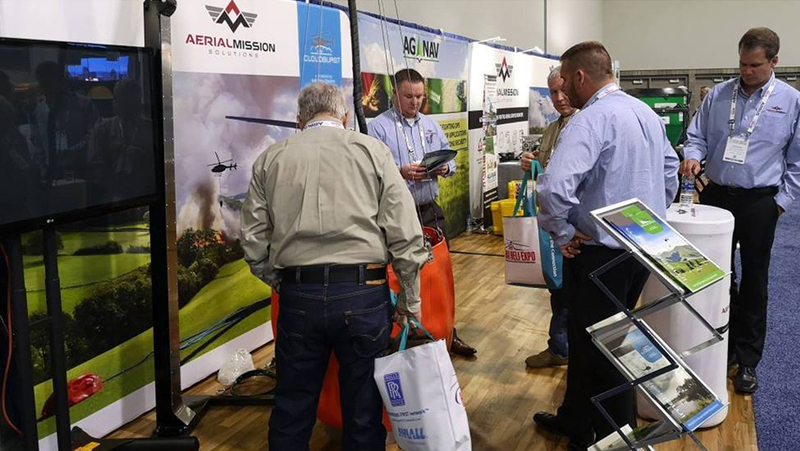 This year’s expo saw a large amount of interest from throughout the Americas from the US down through Central and into the South. There was also a great amount of international interest in the IMS products ranges of Cloudburst and Ground-Effect. 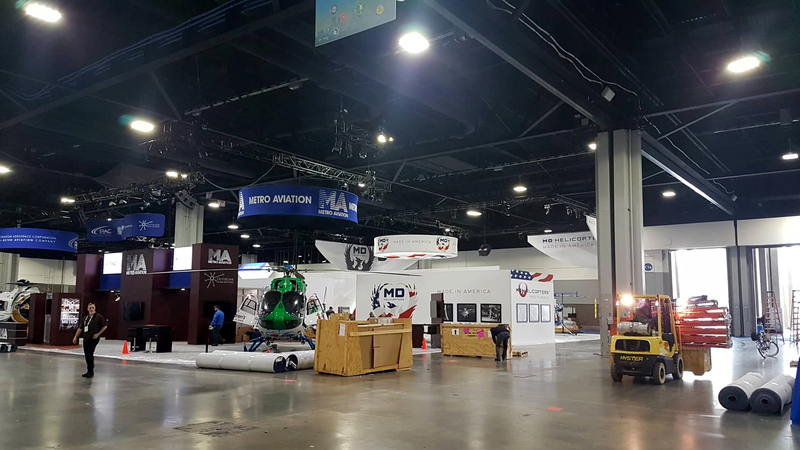 The Hai Heli-Expo has become a team effort for IMS and AMS. 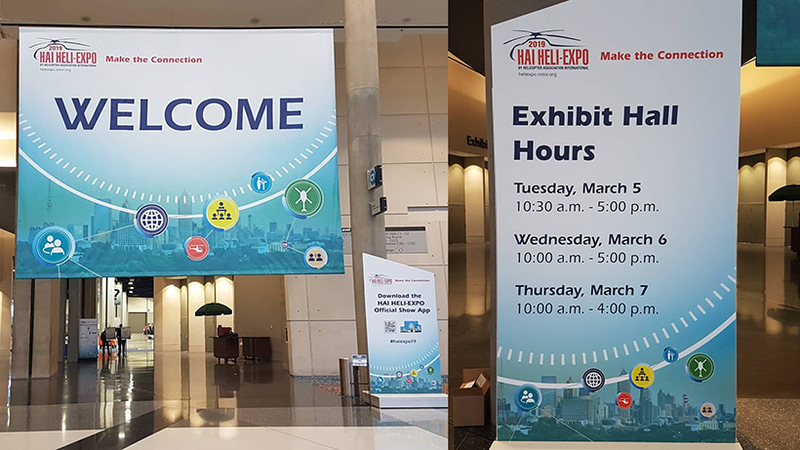 The Hai Heli-Expo is always a great opportunity to network, connect, learn and build professional relationships with over 18,000 people within the aerospace sector. 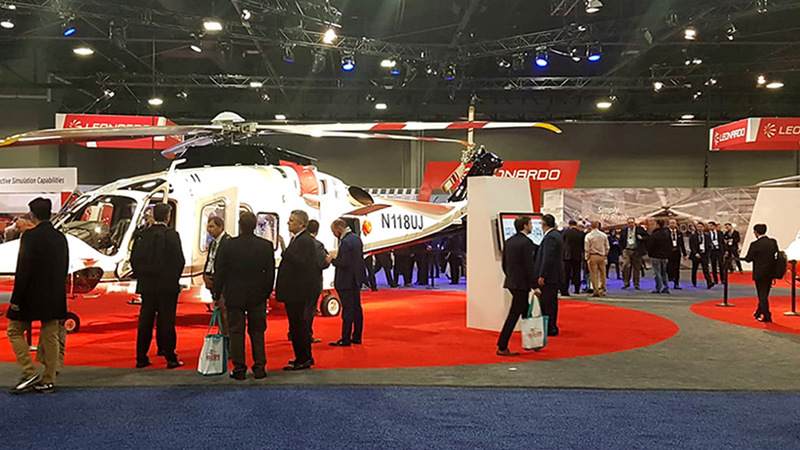 Overall the show was another great success and there are already big plans in place for the Hai Heli-Expo in Anaheim, California, USA in 2020. 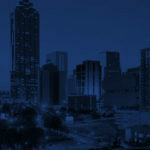 A great opportunity to network, connect, learn and build professional relationships. 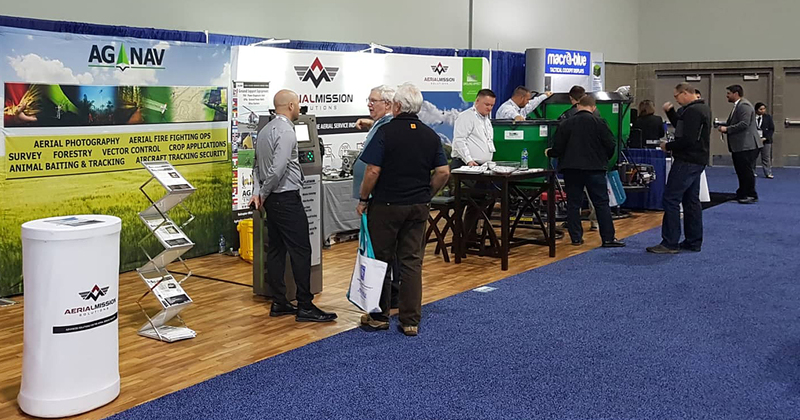 Since IMS first started coming to this expo several years ago, we’ve continued to have fantastic feedback from clients in North and South America thanks to the great work AMS have been doing distributing, supporting and servicing our products. 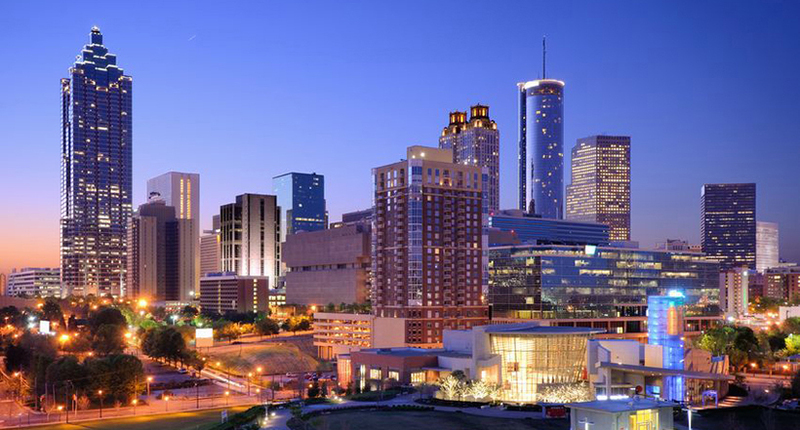 Having a large range of stock on-the-ground in the US has been invaluable as we expand our exposure internationally. 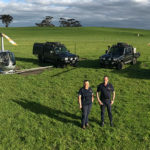 It means we’re able to have complete systems as well as a spares inventory available, which has proven to be a major advantage for our clients. Fast turnaround times for new systems and spares, and having the AMS team available locally to offer tech support and system configuration advice, has meant we’re extremely well represented in the Americas. 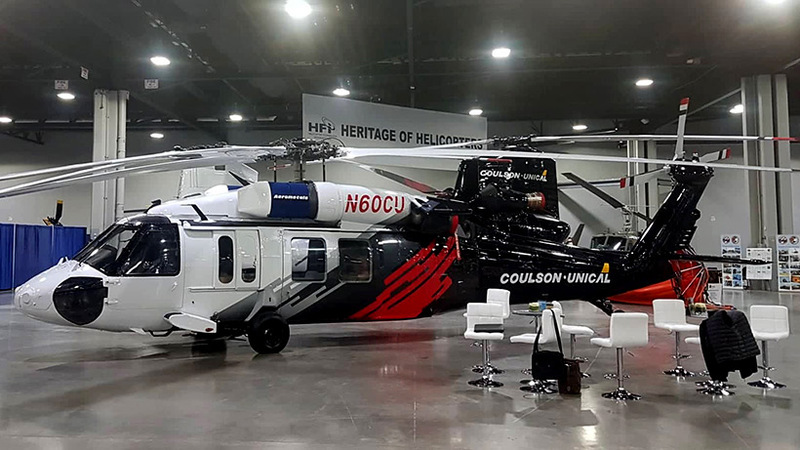 The Hai Heli-Expo is the largest helicopter tradeshow​ in the world. Two days before the exhibition began the IMS and Aerial Mission Solutions team set off en-route from Illinois headed for the Atlanta World Congress Center in Georgia. 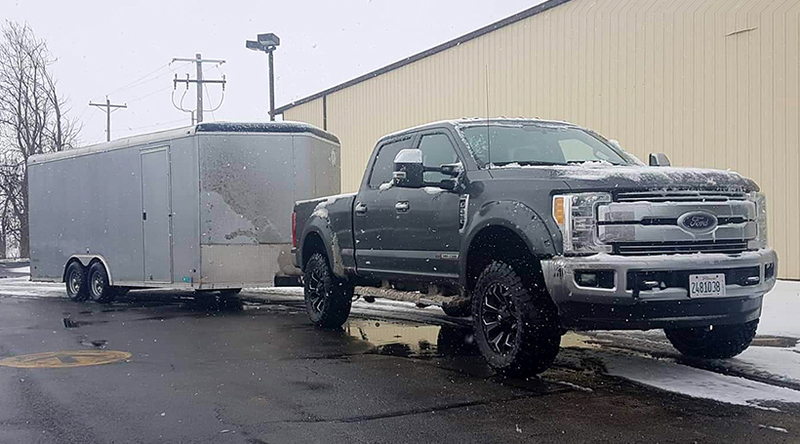 Just as well we had the perfect pulling power for the trip across states. 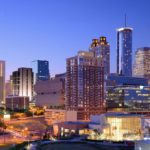 It was all systems go and all hands on deck once we got to Atlanta to set up the day before the expo started. 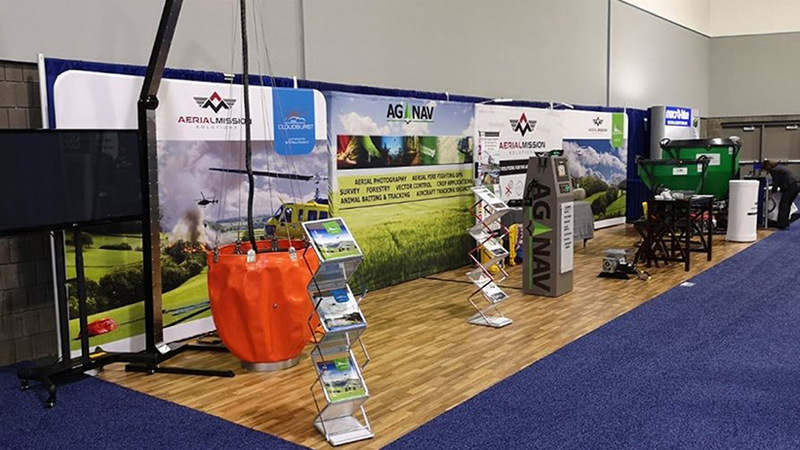 But the IMS and AMS teams are well-seasoned at exhibiting so with good preparation and an orderly unpack the booth came together without a hitch. 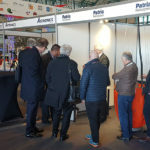 Having plenty of space is always a bonus with the foot traffic volume at international expos. 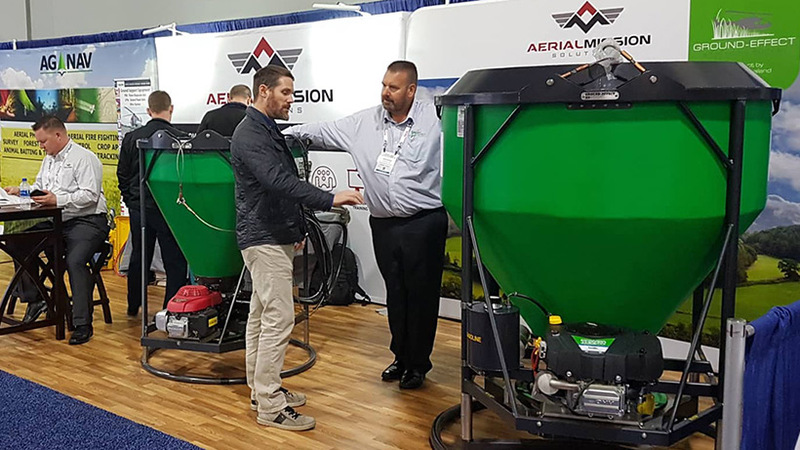 It was non-stop from the get-go at the AMS-IMS combined booth C3038. 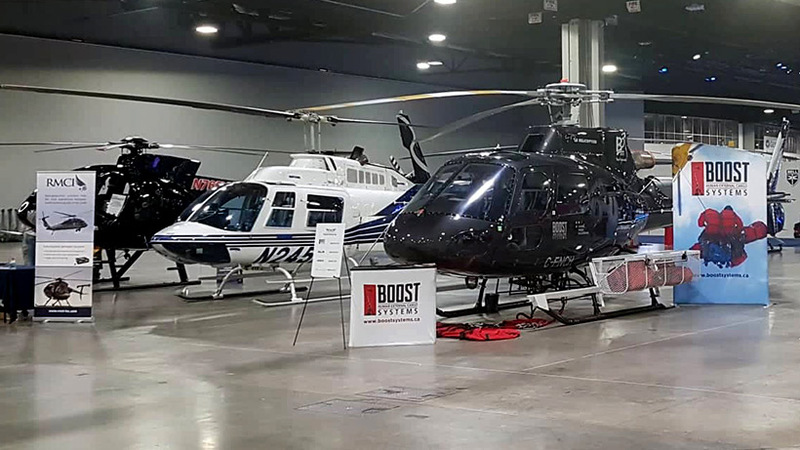 Plenty of industry visitors from around the globe dropped by to inquire and discuss all things relating to state-of-the-art under-slung helicopter equipment. 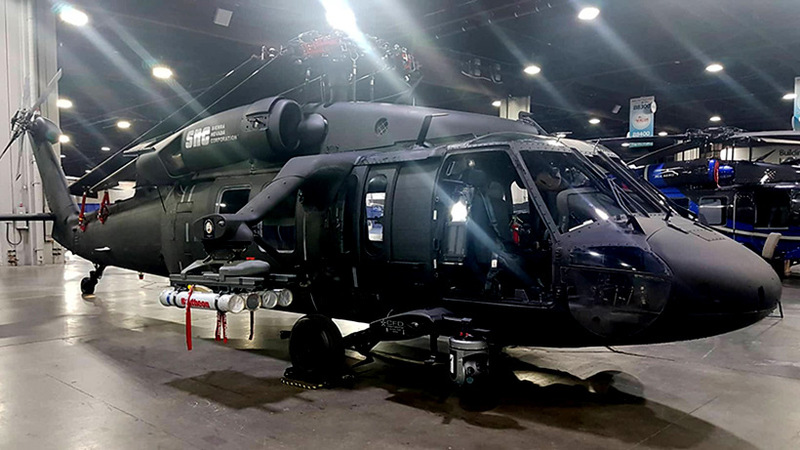 Plenty of industry visitors from around the globe dropped by to inquire and discuss helicopter equipment. By day two of the expo there was plenty of innovation on display at the expo and much to see and discover. 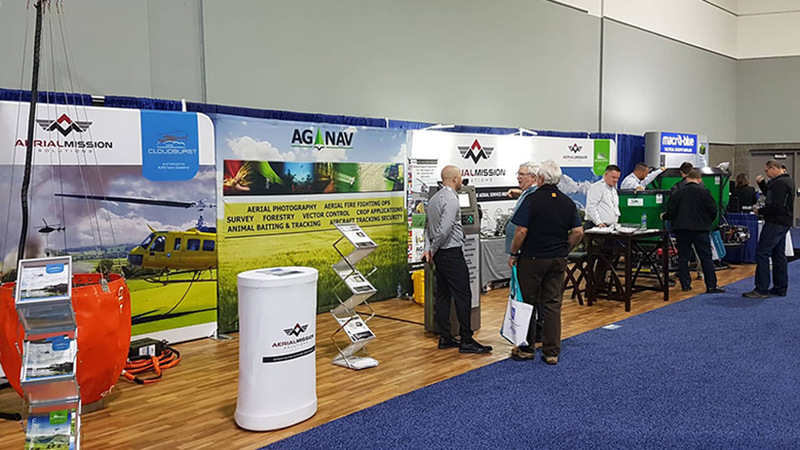 Our booth was flat-out all day with a constant influx of new inquiries and in-depth discussion about the Cloudburst and Ground-Effect product ranges. 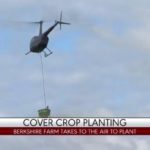 A constant influx of interest and conversation ensured the combined team was kept busy. 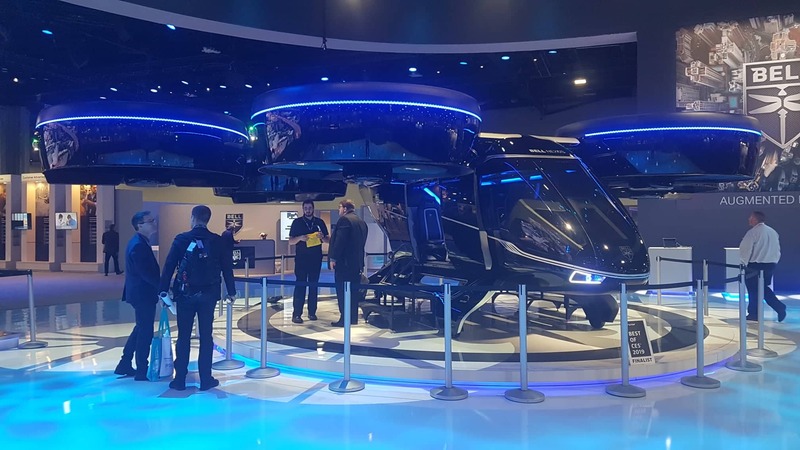 On the third day we were able to get around the entire expo and really see where the helicopter industry is heading in 2019. 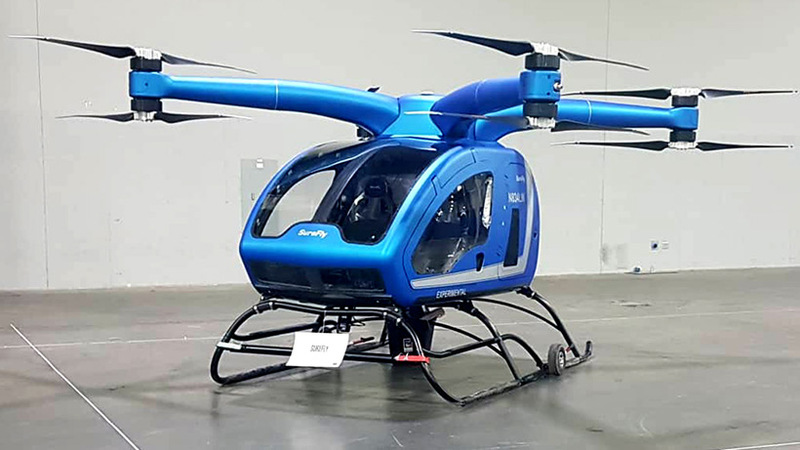 Innovation and new product launches continue to impress at the Hai Heli-Expo.